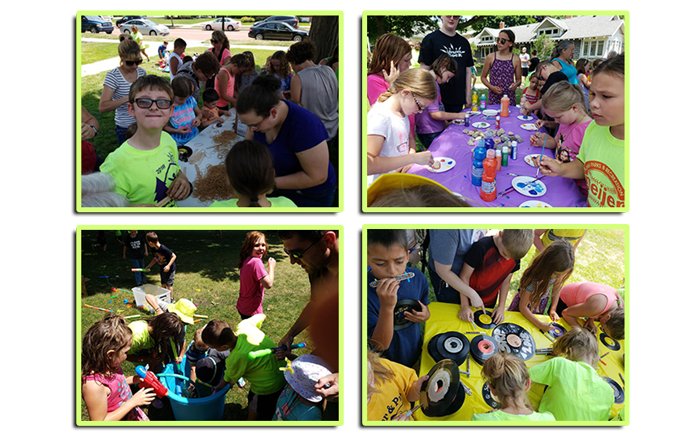 The Ionia Community Library, with the support of Pop Rocks®, capped off their summer Reading program with a super fun party for all participants. Rock painting, musical craft activities and water games were the perfect activities for this celebration in a sunny summer day and kids loved it! 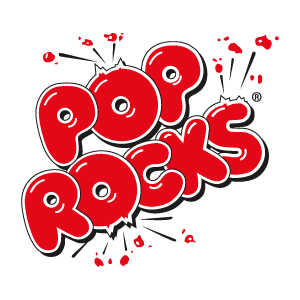 Pop Rocks® is proud to collaborate with activities that help in the integral development of children such as the reading summer program. Books are a great way of discovering other worlds and expanding our knowledge. That is why they truly ROCK!